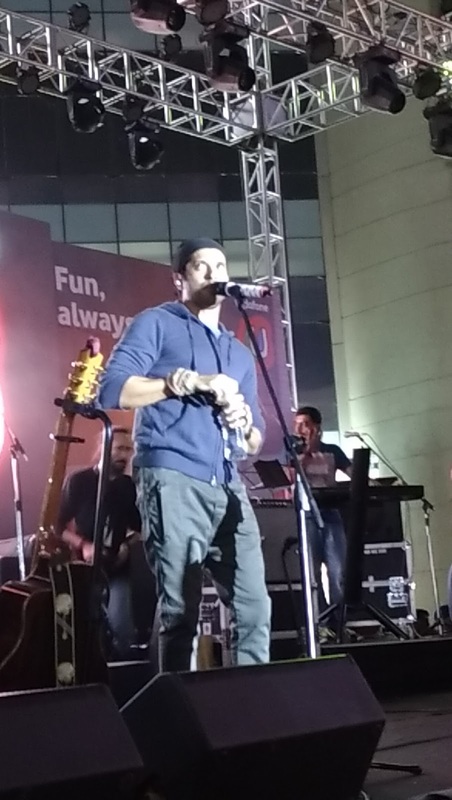 On , November 05, 2016 Vodafone U, first-of-its-kind lifestyle proposition for youth and the much awaited musical drama film Rock On 2, enthralled Vodafone music lovers with their exclusive Rock On 2 with U Concert live at Phoenix Market City, Pune today. 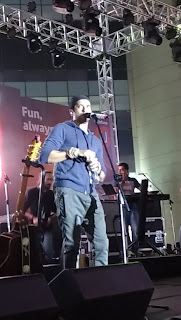 Vodafone fans were overwhelmed with the rocking performance and foot tapping music by the Rock On 2 team - Farhan Akhtar, Shraddha Kapoor along with Shankar-Ehsaan-Loy, Shaan, and Sunidhi Chauhan.. The rocking evening was a part of the multi-city concerts being held exclusively for Vodafone U customers in Bengaluru, Pune and Delhi. 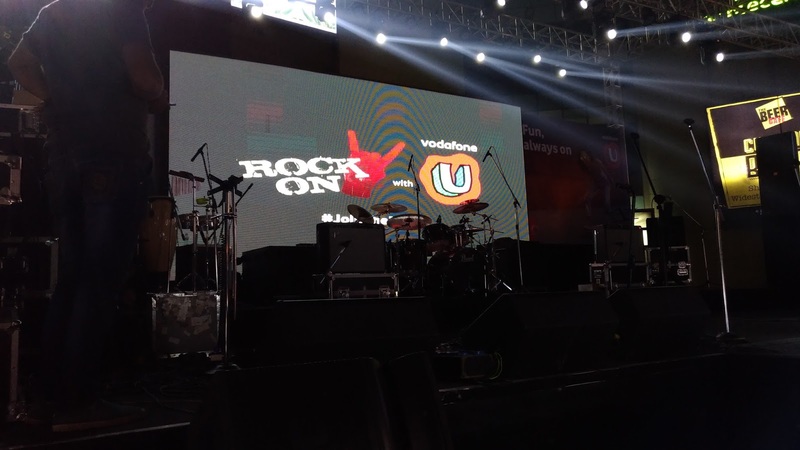 As a part of the engagement initiatives around Rock On 2 with U Concert, Vodafone invited youngsters to participate in the contest #JoinTheBand, giving them once-in-a-lifetime experience to chill with Farhan, Shraddha and the Rock On 2 band backstage. Commenting on the Rock On 2 with U Concert, Sandeep Kataria, Director- Commercial Vodafone India. Vodafone U offers a bundle of benefits that will keep the young patrons always connected with friends and fun via the world of Internet, voice, music plus exciting digital offers and experiences. Vodafone U is designed to provide an all-in-one prepaid offering to address all the needs of the youngsters. All the features available as a part of Vodafone U can be accessed by downloading the Vodafone app on one's smartphone. So that is all update from our side. Stay tuned for more. Thank you for reading.